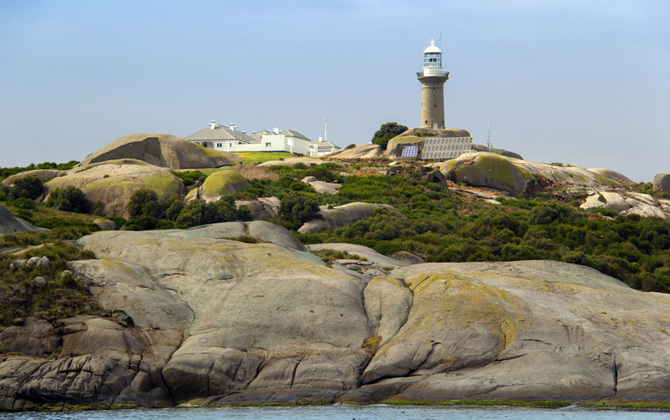 Enjoy a 20 minute boat ride to Montague Island keeping an eye out for large pods of dolphins which often visit the boat to play in the wake. Visit the seal colonies, than land on the Island for a 1.5 hour guided tour of Montague Island with National Parks and Wildlife Rangers. See the lighthouse, learn the history. See all kinds of wildlife up close, including, seals, dolphins, penguins, whales and more. Option to snorkel with the seals. Refreshments including water, soft drink, tea coffee, hot chocolate and afternoon tea. Our afternoon Montague Island Tours, and Snorkelling tours can run together. We can offer you and your family/friends the options to just do the Montague Island Tour, or just Snorkel or to do both the Montague Island Tour and Snorkelling. Child 2 to 16 years. Infant under 2.